The San Diego City Council’s Budget and Government Efficiency Committee Thursday declined to advance a ballot proposal that would divert hotel tax money toward homelessness initiatives due to legal questions. The committee voted to send the proposal back to the Rules Committee, where it was introduced by Councilman David Alvarez in January. Grant Will with the City Attorney’s Office said such an initiative may require two-thirds approval by voters instead of simple majority approval. Currently, the city imposes a hotel tax, also called a tourism occupancy tax, equal to 10.5 cents for every dollar paid by hotel occupants. Four cents of the hotel tax goes toward the city’s Special Promotional Programs Department, which promotes the city through major events, community festivals and capital improvement projects, among other things. Alvarez’s measure, proposed for the November ballot, would divert one cent of the Special Promotional Programs Department’s hotel tax allocation toward homelessness initiatives. Legal questions remain regarding how much support such an initiative would require for approval. “There are serious concerns whether homeless services is an allowable use of special promotions money. If the committee doesn’t think a two- thirds vote is possible, that would be a consideration,” Will said. Budget and Government Efficiency Committee Chairwoman Barbara Bry asked the City Attorney’s office to analyze the proposal before its discussed again by the Rules Committee. The committee also formally accepted an Independent Budget Analyst report on the proposal’s fiscal impact. 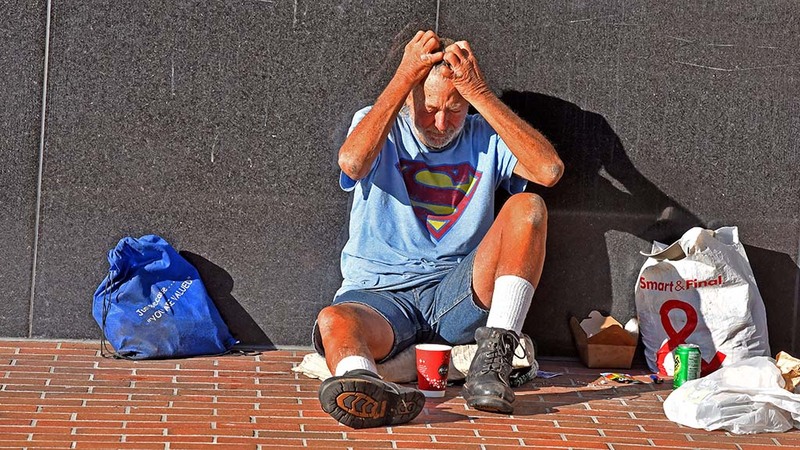 The report concluded one cent of the hotel tax would provide $23.3 million for homelessness initiatives, based off Mayor Kevin Faulconer’s proposed upcoming fiscal year budget. Councilman Chris Ward, who is also chairman of the Economic Development and Intergovernmental Relations Committee, didn’t support diverting money from the Special Promotional Programs Department. He said he would work with Alvarez to identify a different funding mechanism in time for the November election. “We need to be engaging in talks regarding new revenue streams, other ways to address critical needs,” Ward said. Safety staffing and maintenance of visitor-related facilities receives the largest percent of Special Promotional Programs funding: nearly $49 million. Money goes toward operating the San Diego Convention Center and Petco Park, among other places.